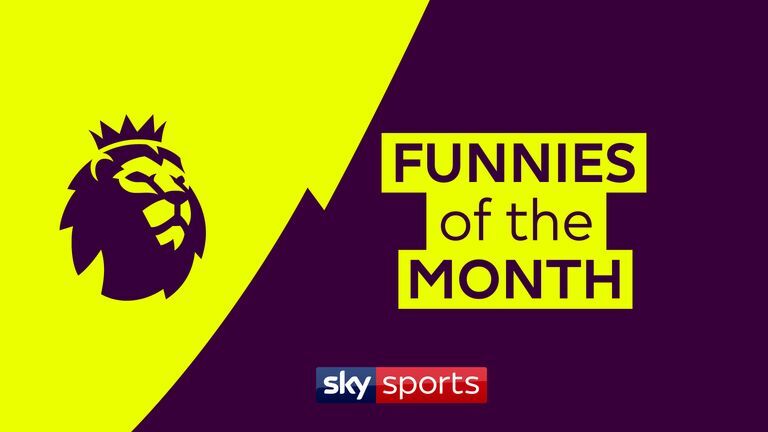 It's been another busy month in the Premier League and we've rounded up some of the best showboats and funny moments from October. 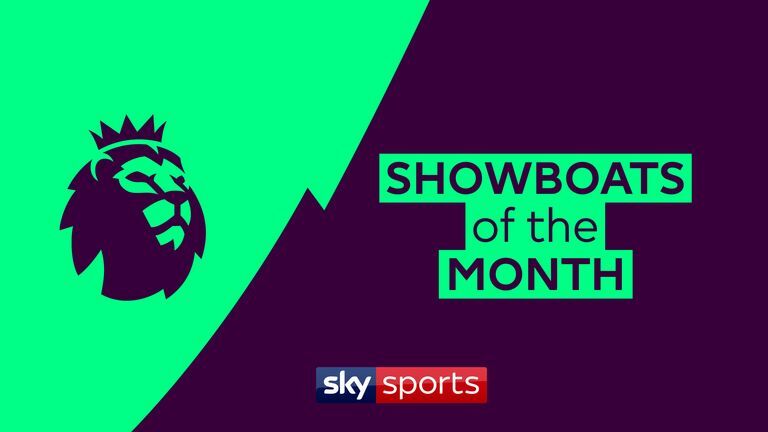 There are some familiar faces showing off their skills in our showboats of the month, including Mesut Ozil, Eden Hazard and Anthony Martial. Crystal Palace winger Wilfried Zaha features a number of times as he baffles Premier League defences. We then get into the hilarious moments from October, including some terrible shots from Danny Ings, Paul Pogba and Kyle Walker. There are also some dancing mascots, crunching tackles - sometimes on the same team-mate - and a spraying from Jose Mourinho. Hit play on the videos above to see the best showboats and funnies of the month for October.